If you’re looking for a great cause to give to this Giving Tuesday then you’ve come to the right place. Here are 12 awesome campaigns from our users. 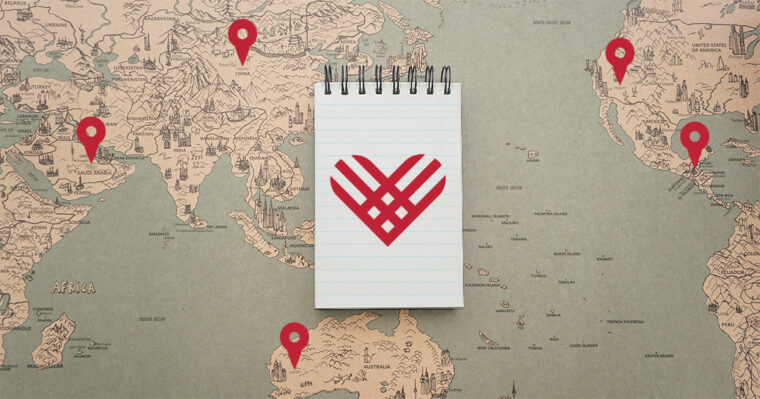 Are you giving this Giving Tuesday? Take back the season of consumerism wisely by answering who, what, where, when, and why. 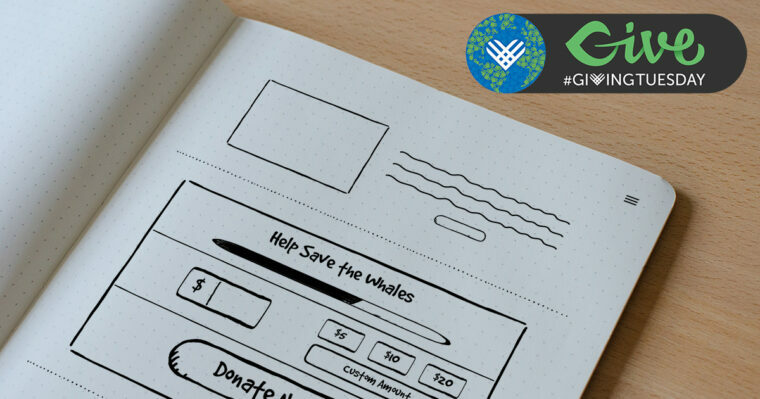 This Giving Tuesday, we’re on the lookout for the best Giving Tuesday campaigns from our GiveWP users. Here are 3 of the best we've seen so far. 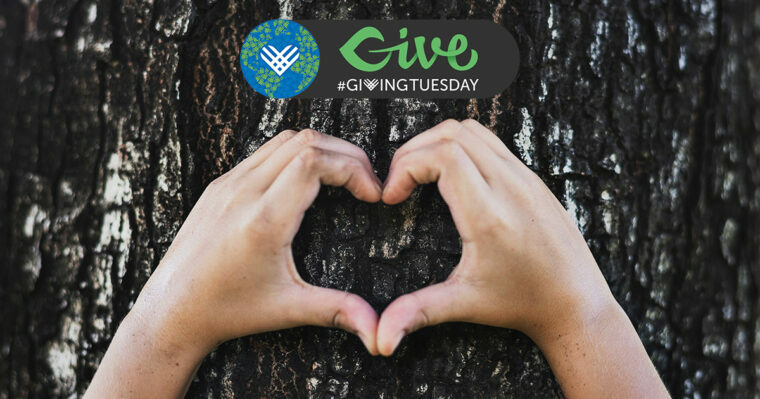 Turn Giving Tuesday into Teacher Tuesday to raise money for your classroom or school organization with these five tips for educators. 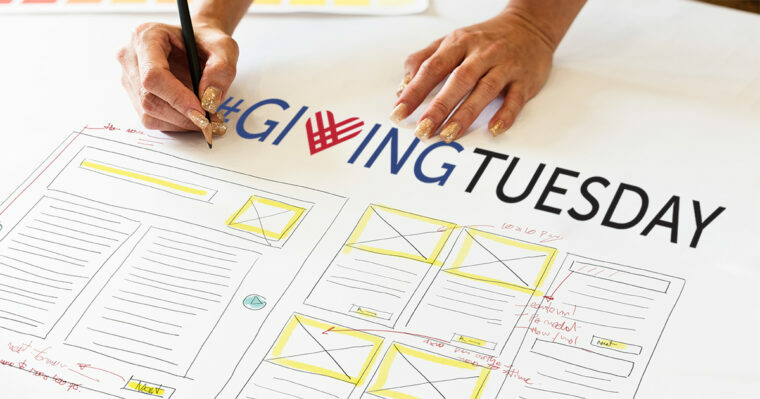 From planning your campaign to reporting on its success, this article provides you with the free Giving Tuesday resources you need. 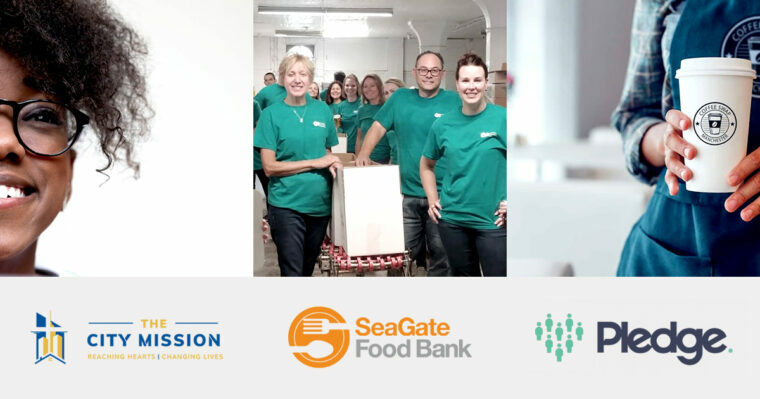 Email is one of the most effective ways to drive online donations. 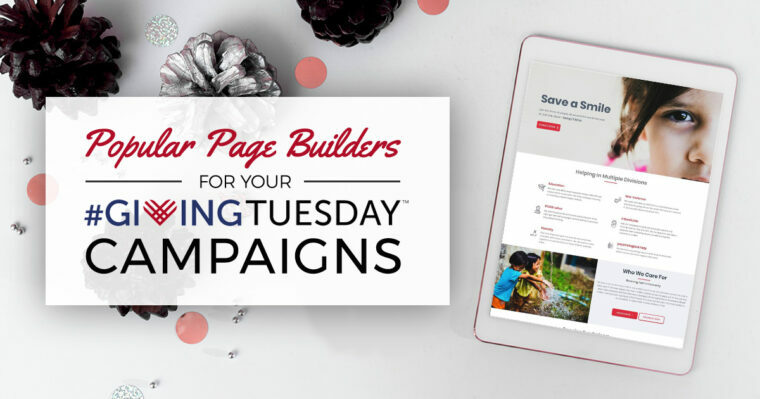 That’s why we’ve created thirteen email templates for you to use this Giving Tuesday. 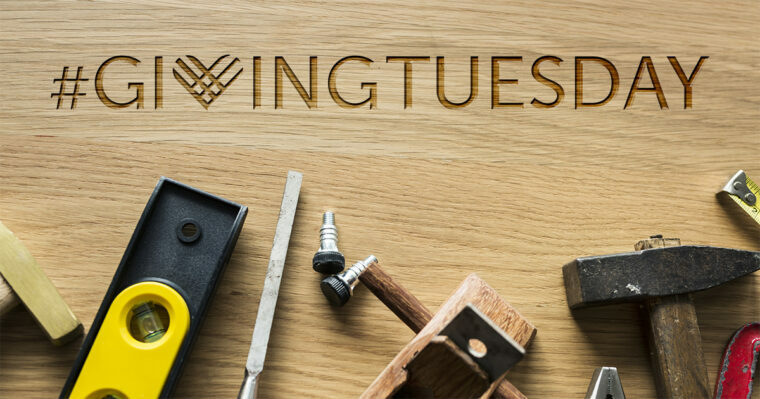 Launch this year’s day of giving with one of these five inspirational Giving Tuesday Campaign Ideas, complete with a list of what you need for each one.